WELCOME HOME to 106 Hornsby Lane!!! 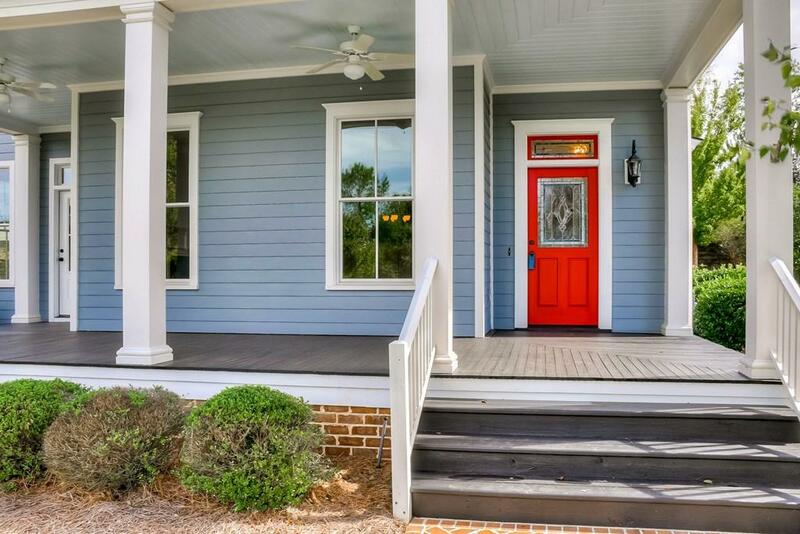 This adorable cottage home has an a lovely front porch where you can spend your evenings relaxing! 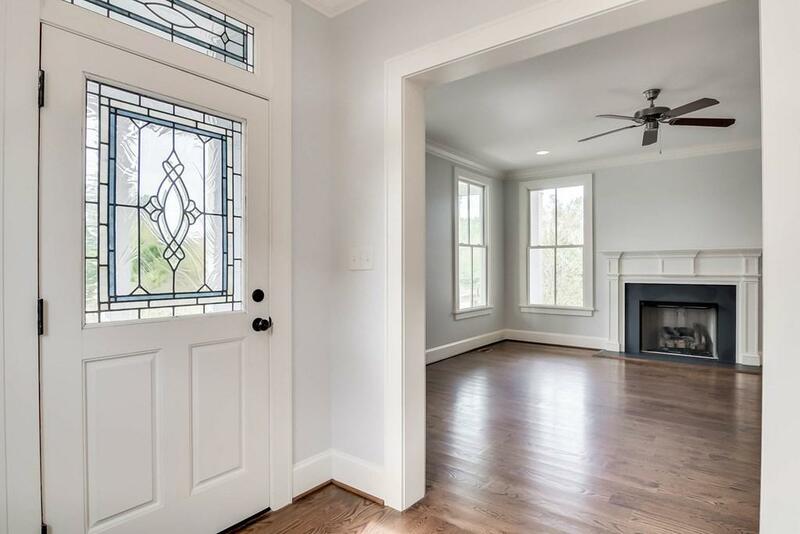 Other great features of this home include hardwoods throughout the main living areas downstairs except for the owner's suite, a huge dining room, a breakfast room with lots of windows for natural light, a bonus room, and a storage room. The kitchen has a beautiful island, gas cooktop, pantry, and a bright breakfast room. Upstairs you will find a large bonus room that can be used as theater room, exercise room, kids playroom, mancave, etc. There are also 2 guest bedrooms and bathrooms. The home has a double car carport which has a storage room attached and storage above it. 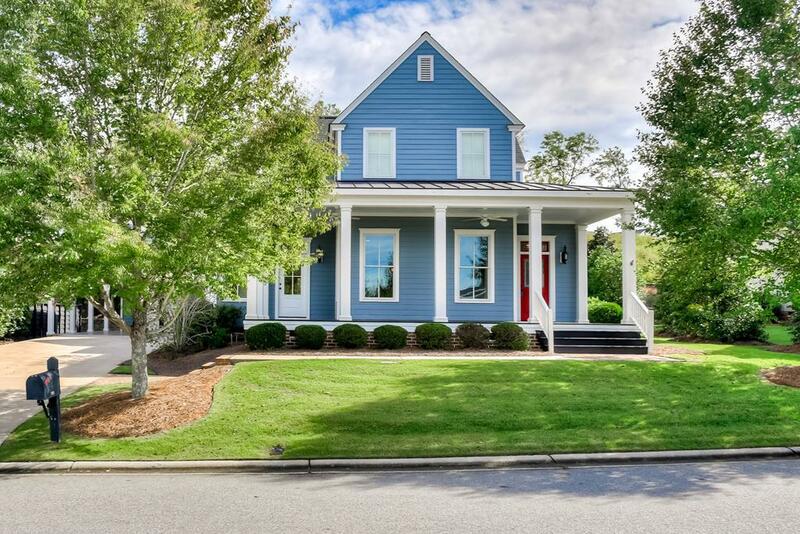 This home has a lot of character and great curb appeal so schedule your showing today! 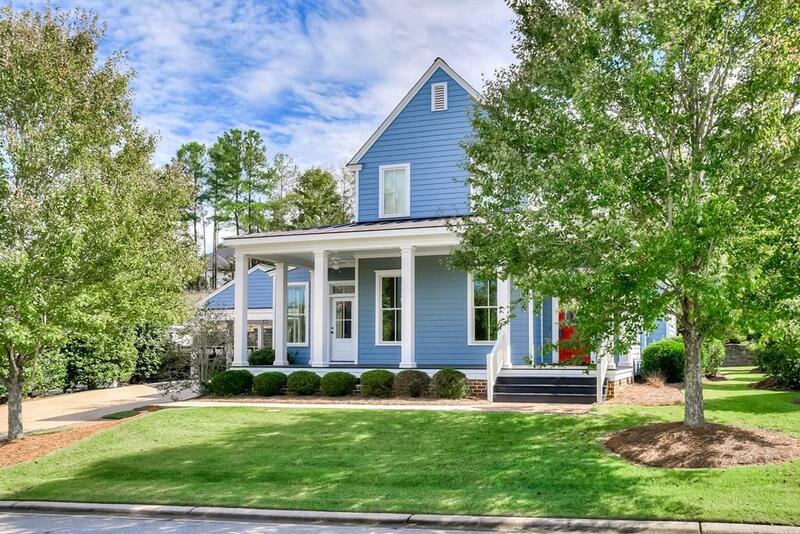 Listing courtesy of Southeastern Residential, Llc.